North Wales based event organiser Always Aim High Events has announced that a duathlon race has been added to the popular Sandman Triathlon weekend in September. The Sandman Sprint Duathlon will take place on Saturday 16 September, and will offer an alternative to those who would prefer not to take part in the open water swim during the Sandman weekend. 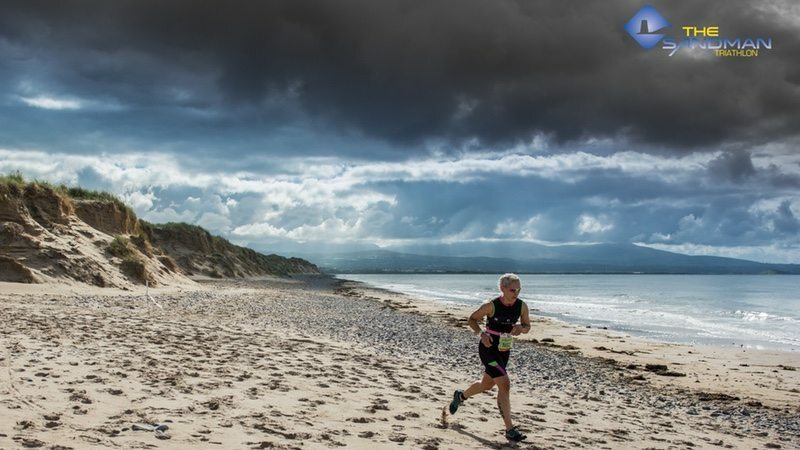 Featuring the fast and undulating 25km Sandman Sprint cycle route, and sandwiched between 2.5km and 5.5km runs through the forested and sandy trails of Newborough Forest, Always Aim High adds that this duathlon will be a true one-off on the racing calendar. As well the usual sprint, full and weekend-long Savage action, the 2017 Sandman also sees the introduction of a half-iron Legend distance, which consists of a 1900m swim, 91 km cycle and a 21 km trail run.